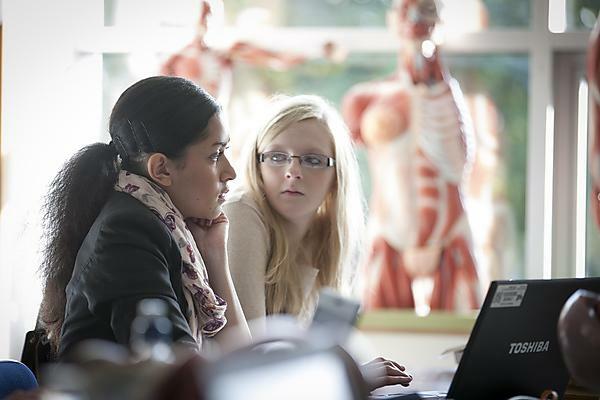 PUPSMD's PgCert Clinical Education, accredited with the HEA, will help you explore your role as a teacher, trainer, clinical or educational supervisor. 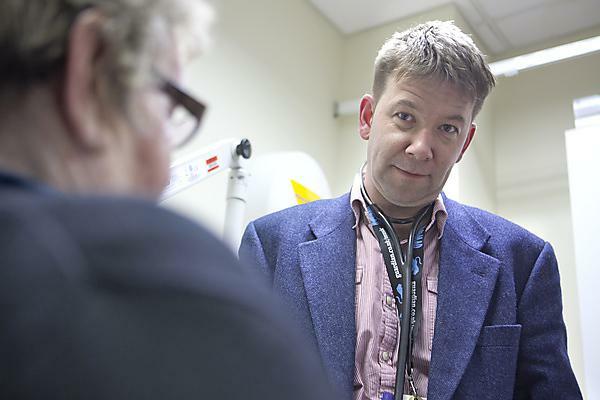 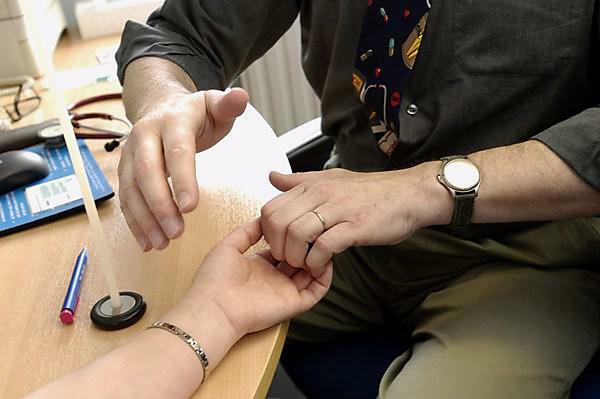 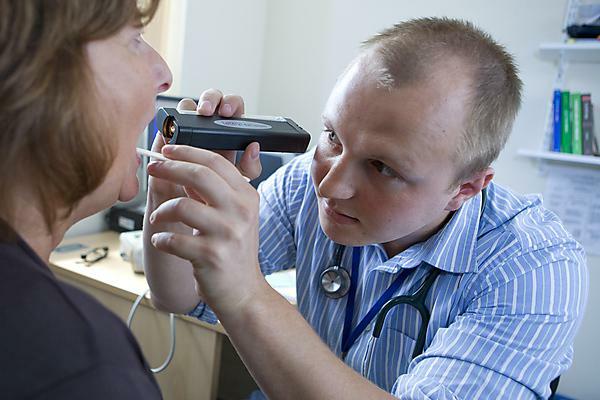 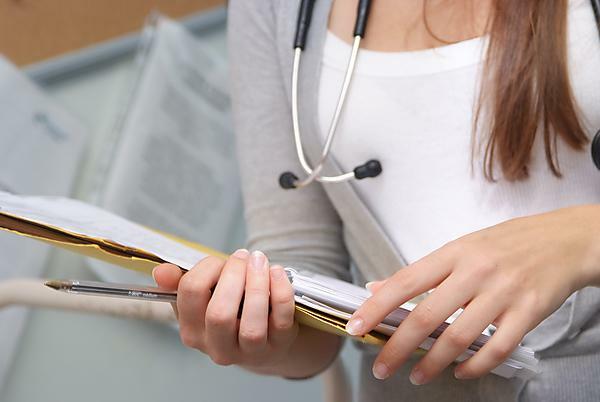 Why have more people complained to the General Medical Council about their doctor? 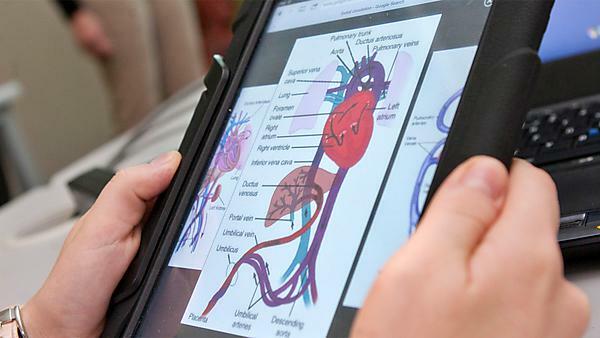 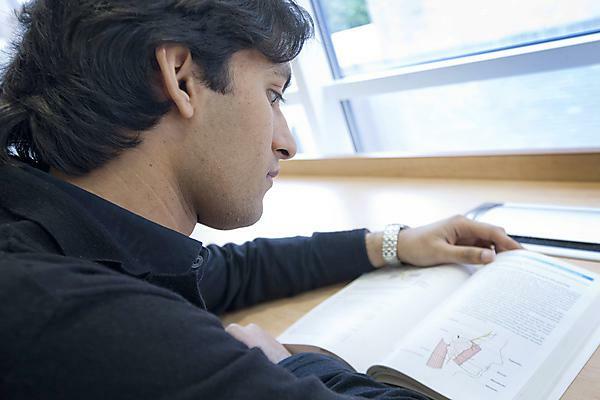 Research is an integral part of the academic environment of the Faculty of Medicine and Dentistry and informs the development, content and delivery of our academic work including undergraduate and postgraduate programmes. 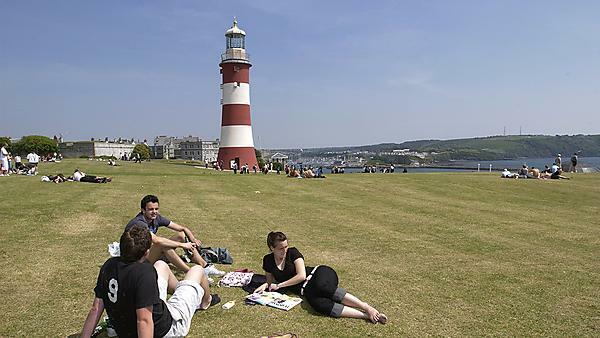 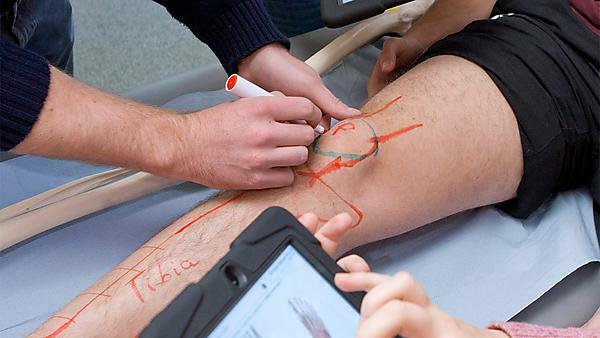 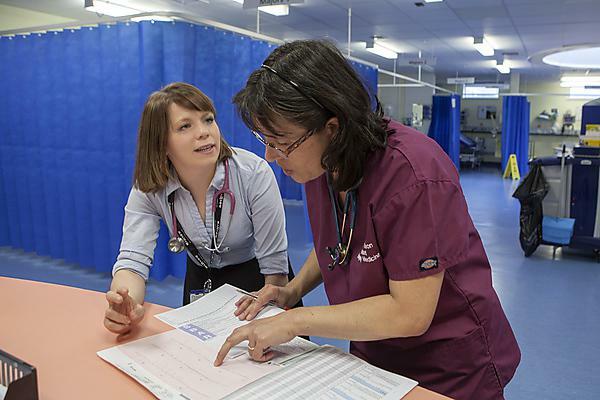 The University of Plymouth offers a range of intercalation opportunities for medical and dental students.